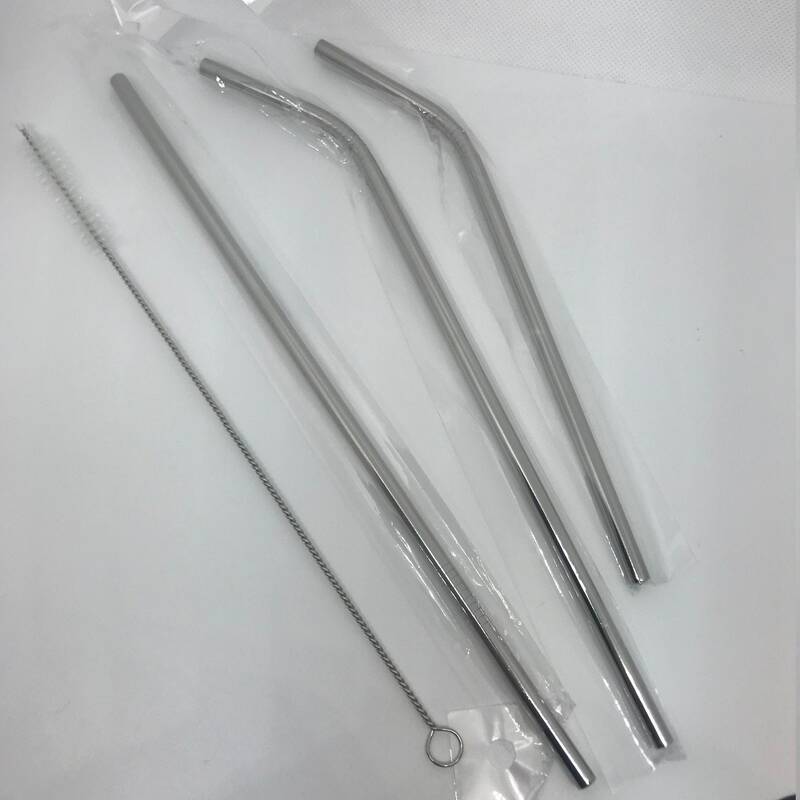 Need an extra reusable straw or lid? 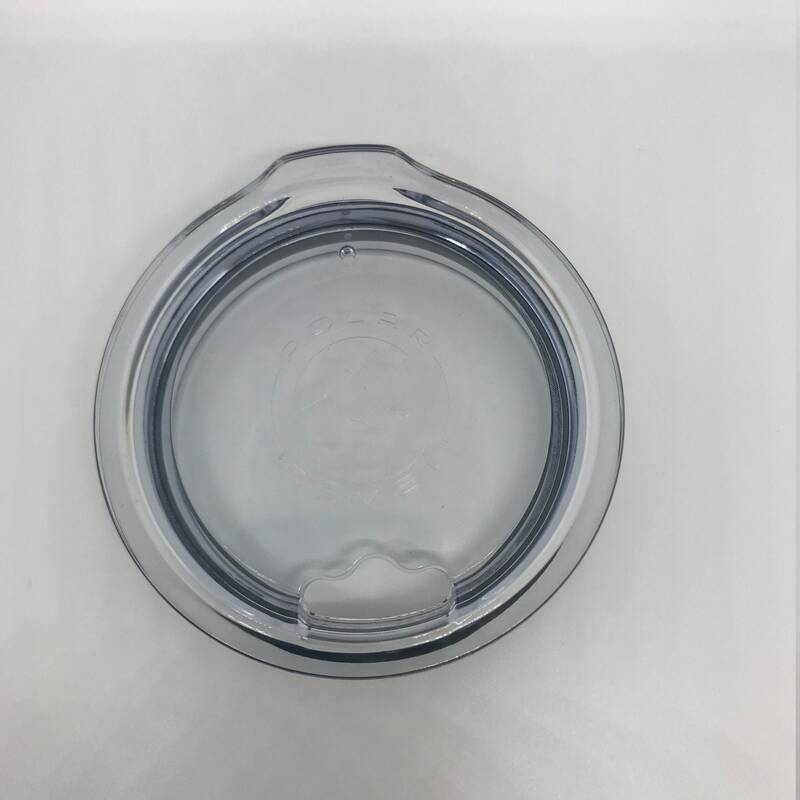 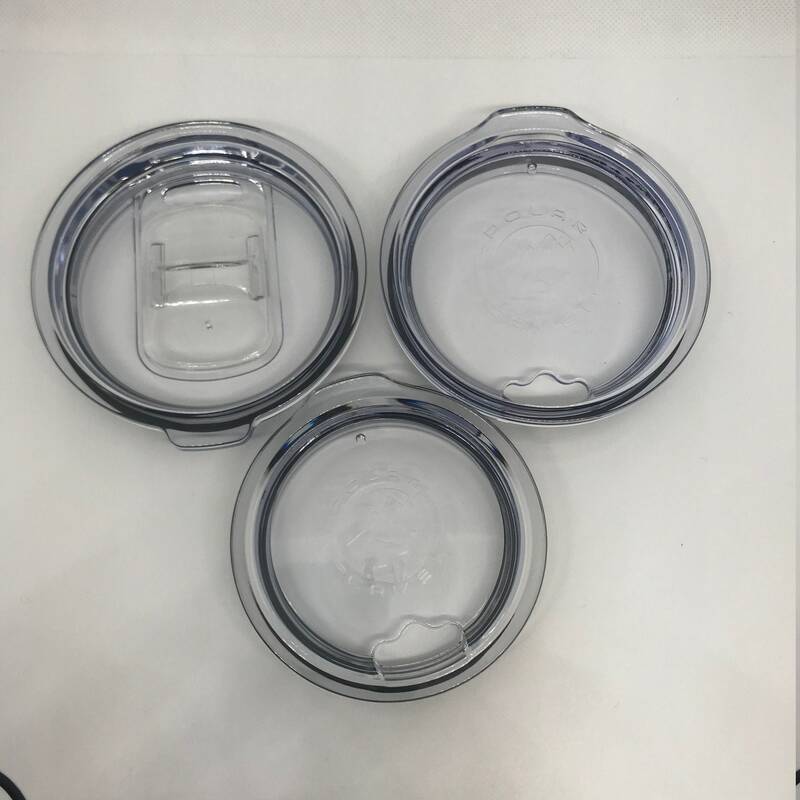 Slider lids are only available in 30oz size right now. 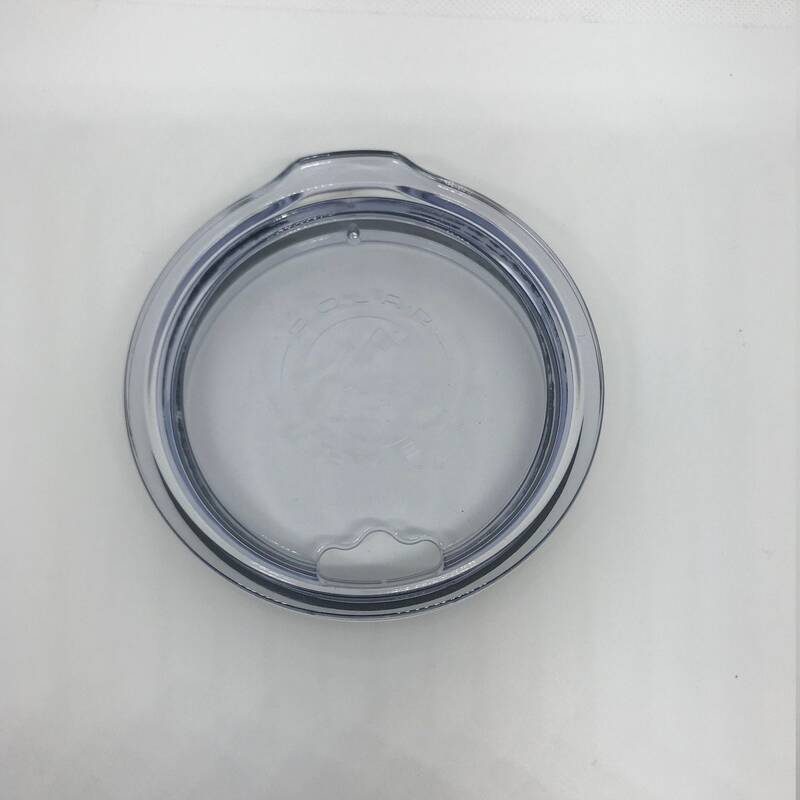 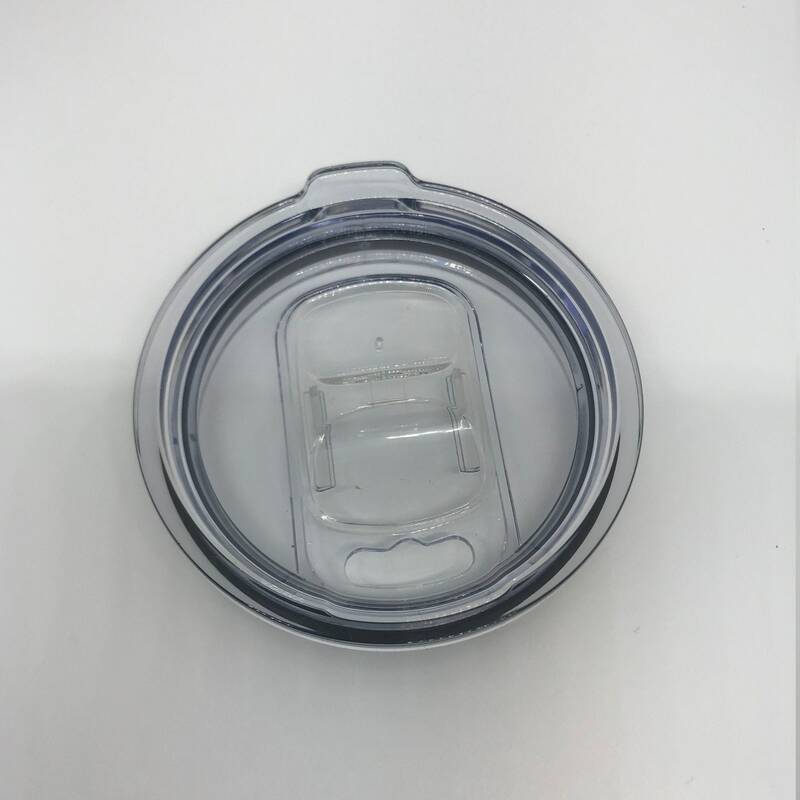 I will update to include the 20oz slider lids when they are available.